When I was a kid and through my late teens, I regularly visited the Government Printing Office Bookstore in Boston. The Federal Building was just a short walk from North Station, so I’d take the train in – never once getting kidnapped or murdered that I recall. They had a whole corner devoted to NASA books, usually forty or fifty of the most recent volumes, so for me, it was like visiting the Kennedy Space Center in miniature. I didn’t have much money, but I’m pretty sure train fare for the twenty-five minute run into town was between US$2 and $3 each way, so ten bucks carefully saved up would cover the trip plus one or two books. 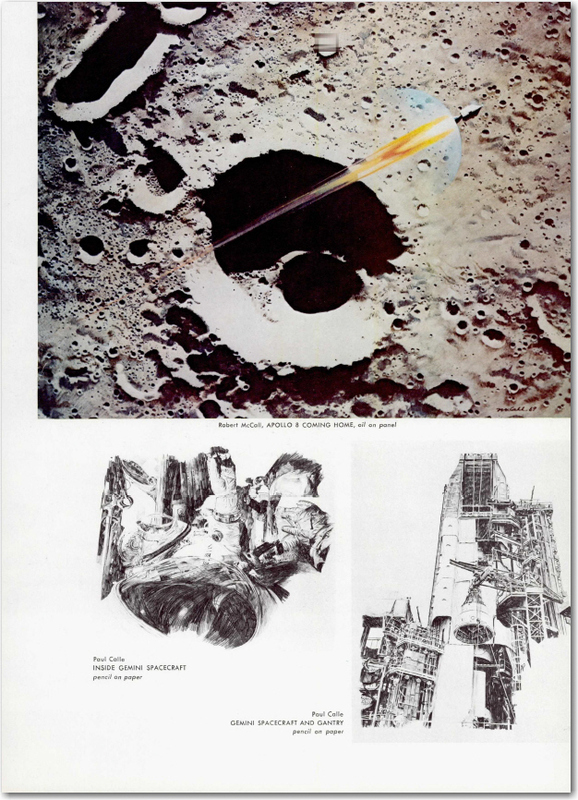 I got several of my NASA books right there, at their gloriously low original GPO prices. 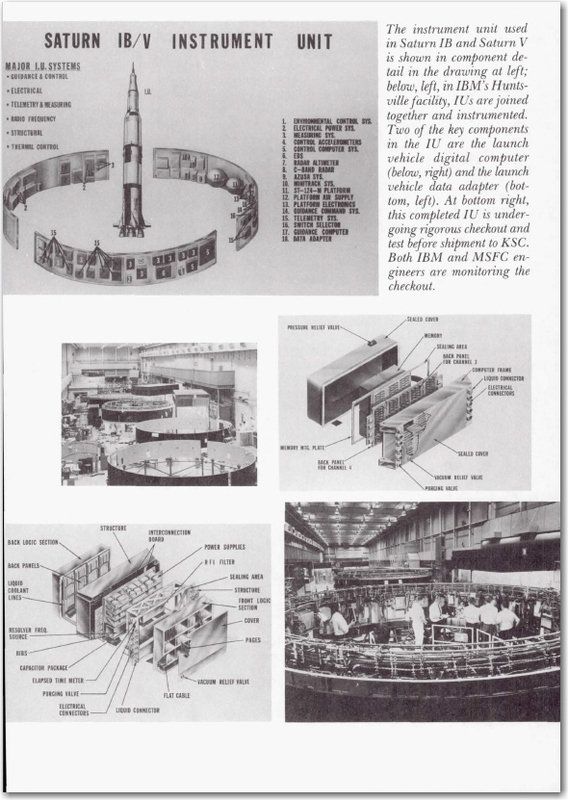 For example, the 681-page This New Ocean: A History of Project Mercury was US$5.50. 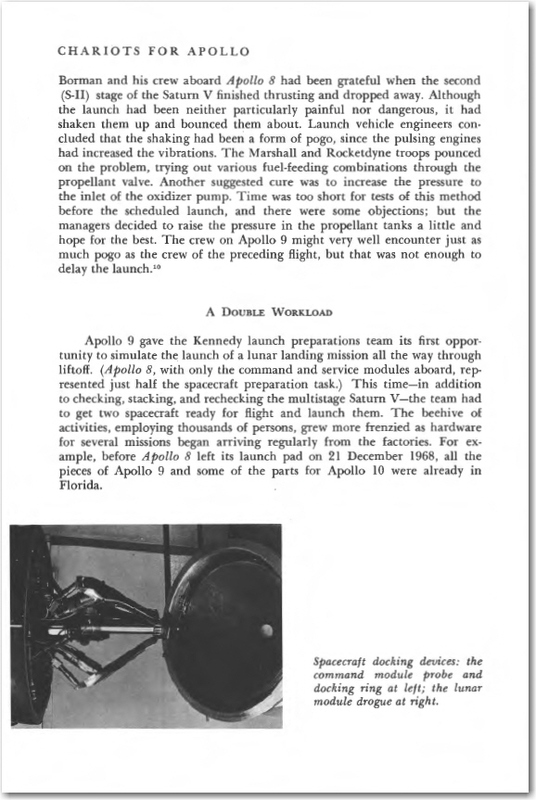 This collectSPACE article lists most of the better NASA history volumes that were at one time or another in the bookstore. 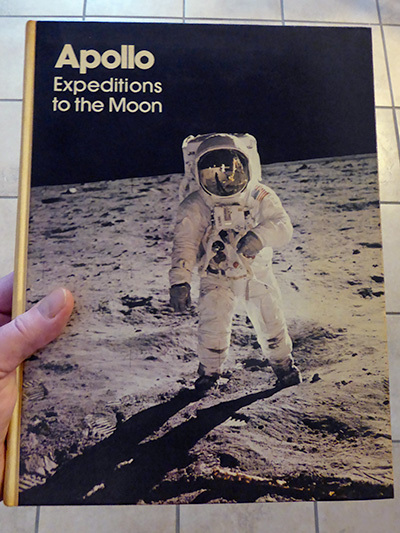 There are other good volumes there as well, including Apollo Expeditions to the Moon – mine was $2.25, but it’s now $40 or $50 for a good condition original – Where No Man Has Gone Before, and the like. The part 1-3 articles linked in the collectSPACE article above mention more of these – there’s also a final part 5 not linked there. The best way to search the NTRS site is with NASA SP-nnnn where nnnn is the publication number. 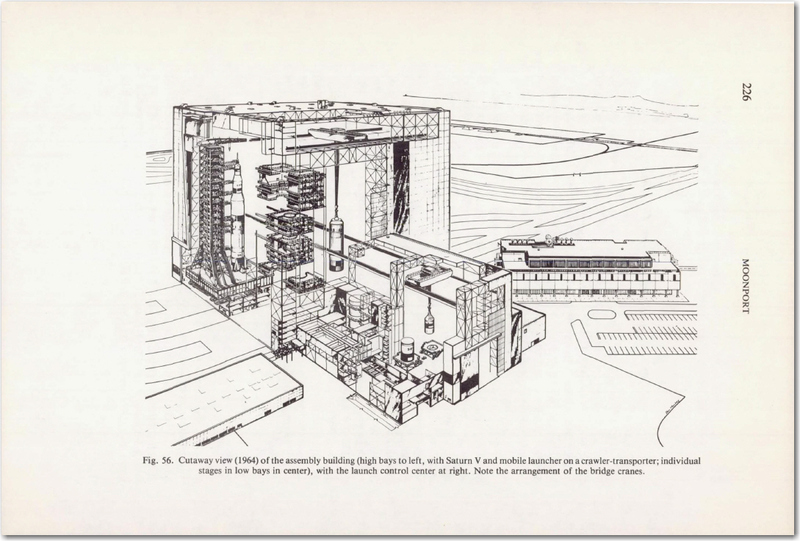 Click on any of these page scans from the PDFs for a larger version. They’re larger than these screenshots in the PDFs.